This weekend, close to 60 artists across 18 venues throughout New Orleans will aim to display the largest art event the city has ever seen. Just as Art Basel transformed Miami, New Orleans seeks to diversity its cultural offerings over the next 13 weeks and beyond. Titled Prospect 3, the event will feature the work of approximately 300 emerging and established New Orleans and regional artists, while Sculpture for New Orleans moves toward its goal of 25 sculptures along Poydras Street and other exhibits in the city make a statement about guns in our culture to the lasting impact of George Rodrigue’s Blue Dog. Opening October 25 is the third installment of the International Biennial launched in 2007. It will feature the work of 58 artists selected by Artistic Director Franklin Sirmans located in 18 venues throughout New Orleans. 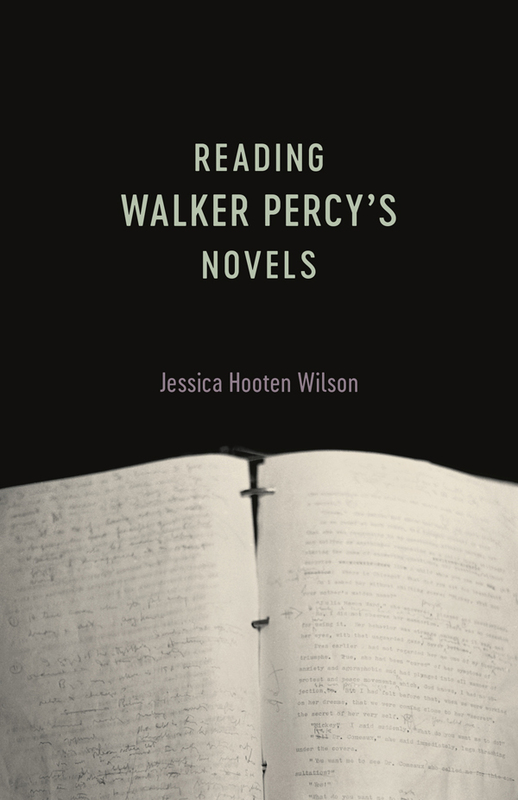 Sirmans credits his inspiration to Walker Percy’s “The Moviegoer” in which the main character is absorbed with “the search,” which is to be onto something. P.3 will serve to conduct “the search” and what it means to find the self and the importance of the other in regards to that quest. 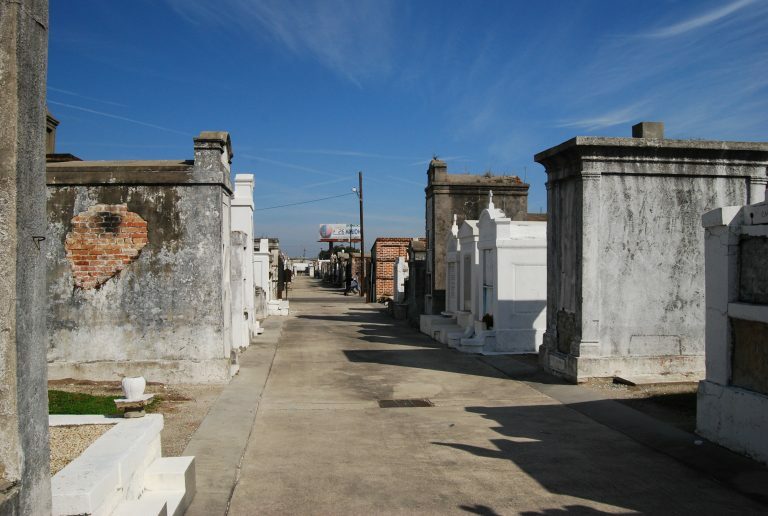 New Orleans, and its identifiable history, lends itself as a incandescent source of philosophical inquiry. P.3’s works will address: The New Orleans Experience, Seeing Oneself in the Other, The South, Crime and Punishment, Movie Going, The Carnivalesque, Abstraction and Visual Sound. The Ogden Museum will hold three P.3 exhibitions, including the major exhibition “Basquiat and the Bayou” by Jean-Michel Basquiat, described as the artist’s exploration of his relationship to the American South and the culture of the South through a variety of large-scale assemblages in paintings; Keith Calhoon and Chandra McCormick’s “Slavery, The Prison Industrial Complex,” which explores the theme of crime and punishment; and Herbert Singleton’s “Inside Out/Outside In” with a self-taught folk style that demonstrates a strong use of found materials and the lasting influence of Louisiana craft traditions. Presented by The Helis Foundation in cooperation with the Ogden Museum of Southern Art and The City of New Orleans Department of Parks and Parkways, this exhibition opened last January to give local and regional artists a chance to showcase their works in a public venue. 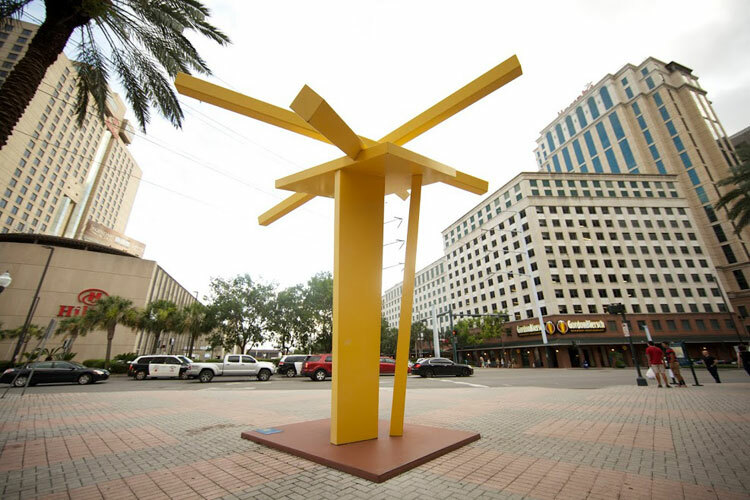 Art is featured on the neutral ground (median) of Poydras Street between the interstate and Convention Center Boulevard. Since the project began, 16 multimedia sculptures by Southern artists with local and international fame have been installed. The first seven sculptures were installed in time for Super Bowl XLVII and Mardi Gras 2013, which saw hundreds of thousands of visitors. The goal is to reach 25 sculptures by 25 artists, but Andrews says he doesn’t see a limit to the possibilities. Poydras Corridor was chosen because of its high numbers of pedestrian and automobile traffic, as well as its closeness to cruise ship ports and the convention center. 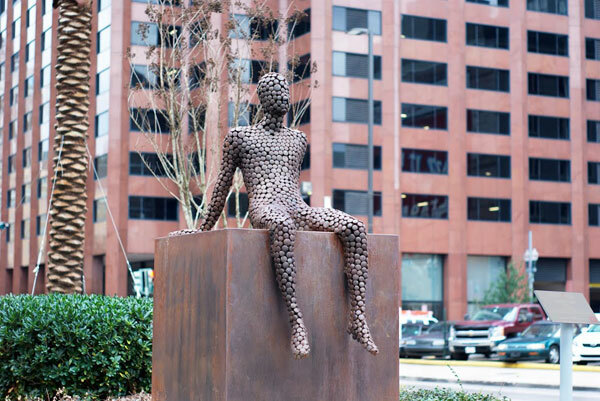 The Poydras project is part of “Sculpture for New Orleans,” which traces its way back to Hurricane Katrina, when public art was attempting to lift spirits after the devastation. Sculptures for the exhibit complement around 45 other sculptures located throughout New Orleans, and inspiration stems from the Sculpture on Park Avenue program in New York City. Jonathan Ferrara Gallery’s community-based social activist project involves the New Orleans Police Department, City Council and the Mayors Office, as well as the local and national arts community. 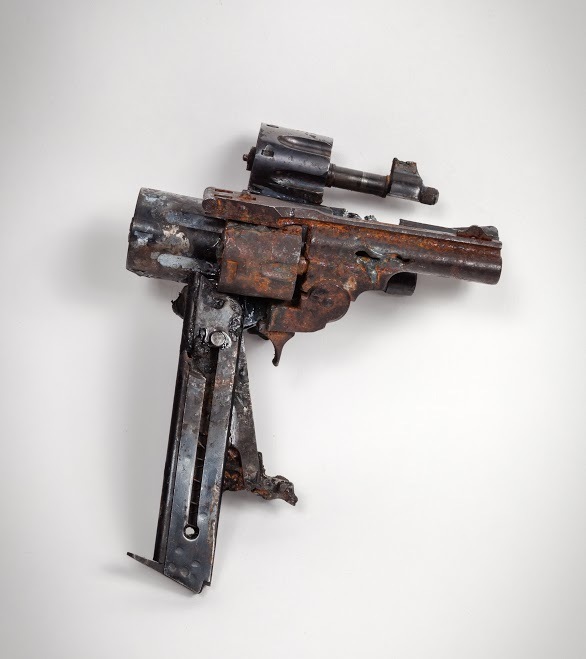 Using the NOPD gun buyback program, decommissioned guns are being given to artists to use in their work. Each piece is designed to express a thought or make a statement, with the purpose being to to stimulate thinking about guns in our culture. 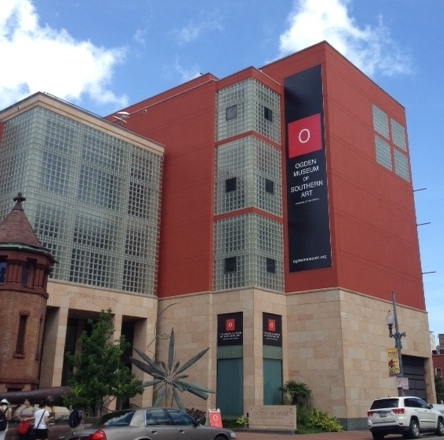 The original exhibition of this concept opened in September of 1996 when artist Brian Borrello and gallery owner Jonathan Ferrara mounted the first installation at Positive Space Gallery in the Lower Garden District in response to New Orleans’ high murder rate. It was covered nationally, and during its one-month run had more than 2,000 visitors. Recent mass shootings inspired Ferrara to revisit the exhibit and secure 186 guns to share with artists. In the 19th century, artists painted the objects that were around them. Today, it is highly likely that one of these objects is a gun. 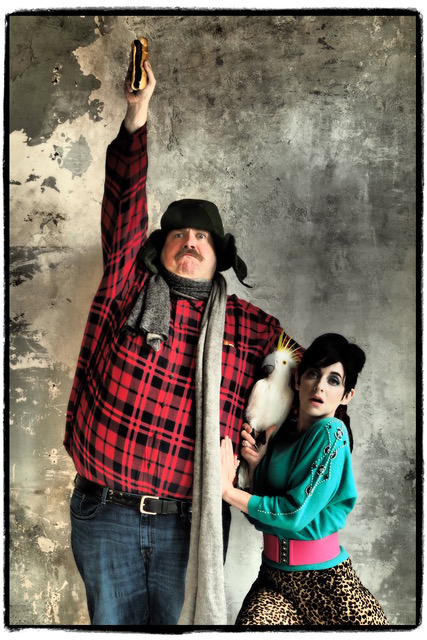 “Guns in the Hands of Artists” gives New Orleans the opportunity to be at the forefront of this issue and will include educational tours for school children and panel discussions. The exhibit will also travel the country to further the conversation about guns in our society, and a portion of the proceeds from artwork sales will be donated to buying more guns off the streets. 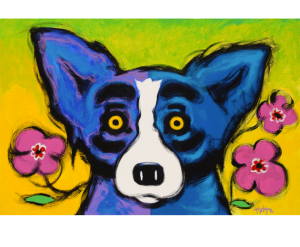 The Cajun artist who reached international fame with his “Blue Dog” paintings died on December 14, 2013, at age 69. Rodrigue Studio, which closed after his death, reopened in January with a memorial exhibit displaying paintings, sculptures and prints spanning Rodrigue’s life. Rodrigue’s initial paintings were landscapes, but eventually buildings and people made their way in to depict scenes of Cajun life. He began painting the “Blue Dog” in 1984 as an interpretation of the Loup Garou, the Cajun werewolf, when he was commissioned to illustrate a book of Cajun ghost stories. This new exhibit was curated by the Rodrigue family and New Orleans Museum of Art Director Emeritus E. John Bullard. It includes memorabilia from Rodrigue’s home and studio and can be found in all three of Rodrigue Studio locations, from the New Orleans French Quarter to Carmel, California and Lafayette, Louisiana. Photo credits, from top: Poydras Corridor Sculpture Project “Zach’s Tower” by artist John Henry by Crista Rock; Ogden Museum of Southern Art courtesy of the museum; “At Rest” by artist Jason Kimes by Bill Sasser; Four Barreled Handgun by Bob Tannen; and “Blue Dog” piece is from George Rodrigue Studio.